Nice House on Corner Lot. 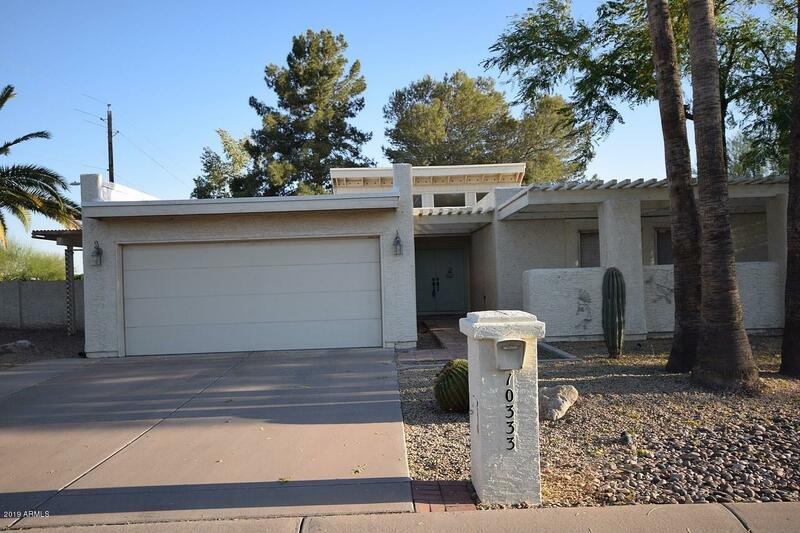 3 Bedroom/2 Bath. 3rd Bedroom can be used as Den/Office. 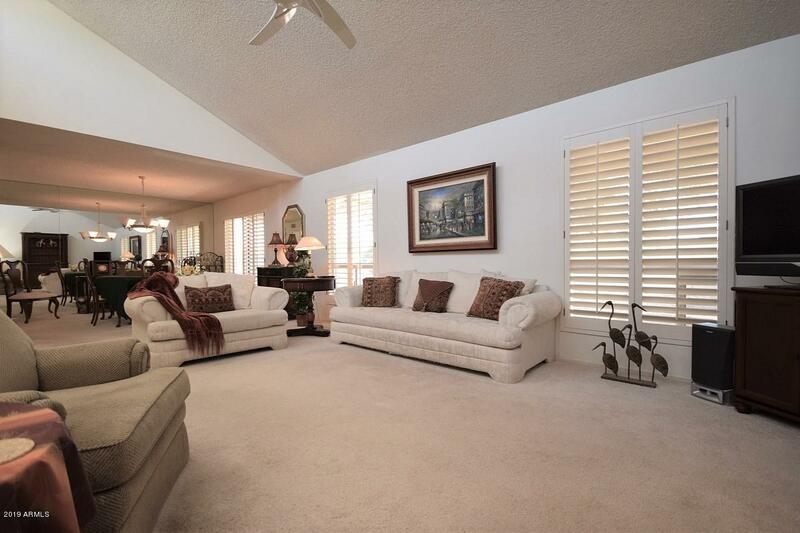 Large Open Great Room w/Vaulted Ceiling, Formal Dining Room w/Mirror Wall & Door to back Patio. 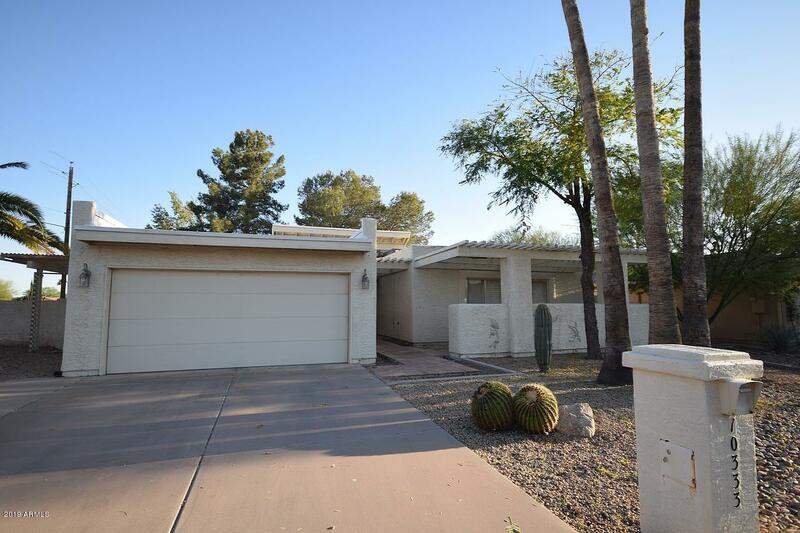 Large Kitchen and Breakfast Room w/Door to side Yard, all Appliances, Tile Floors, Window over Sink, Flat Top Stove/Oven w/Built . Bonus Room off Breakfast Room. 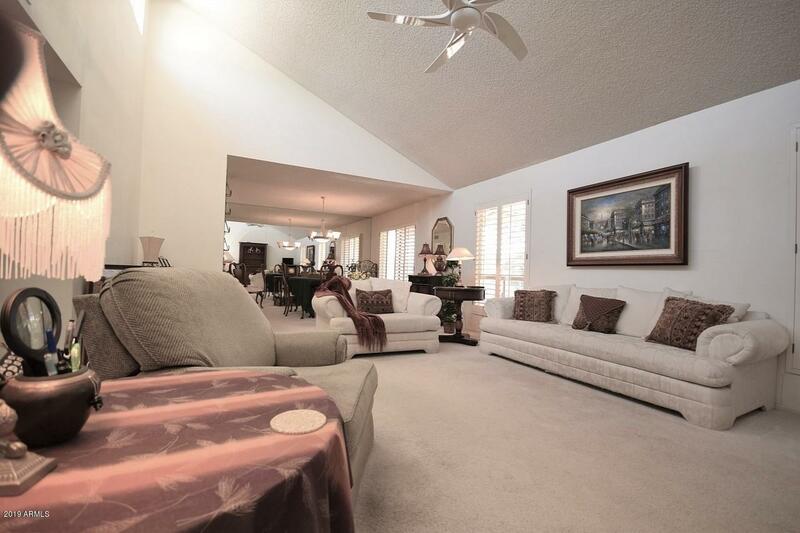 Large Open Master Bedroom & Bath, 2 Sinks, Tile Floors, Skylight, 2 Closets, one a Walk In, Door to Patio. Large Patio w/Tile Deck. 2 Car Garage Lots of Storage. newer A/C in 2014. Good Bones, need updating. Priced to Sell.